NAV, Heated Leather Seats, Sunroof, WIRELESS CHARGING , DRIVING ASSISTANCE PACKAGE , harman/kardon SURROUND SOUND SYSTEM , WHEELS: 20 X 8.0 FR & 20 X 9.5 RR. 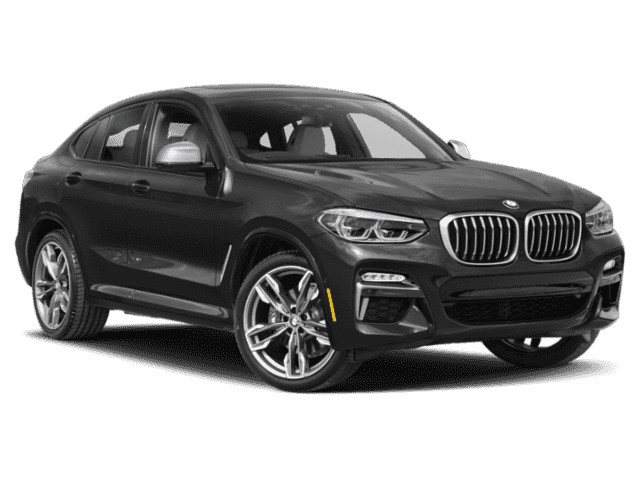 M SPORT DIFFERENTIAL, WHEELS: 20 X 8.0 FR & 20 X 9.5 RR (STYLE 699M), PREMIUM PACKAGE, Turbo, All Wheel Drive. 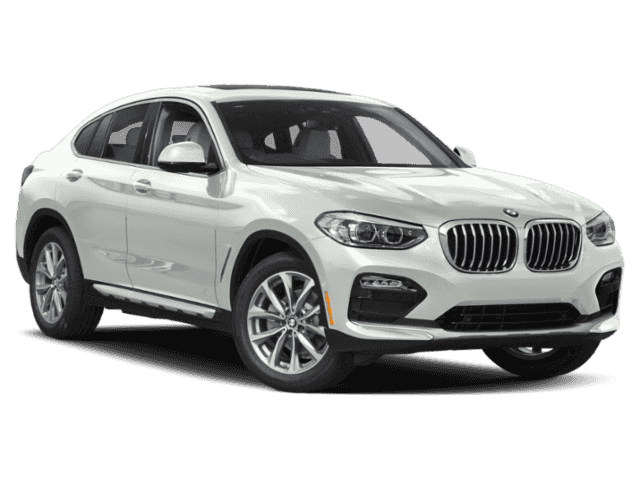 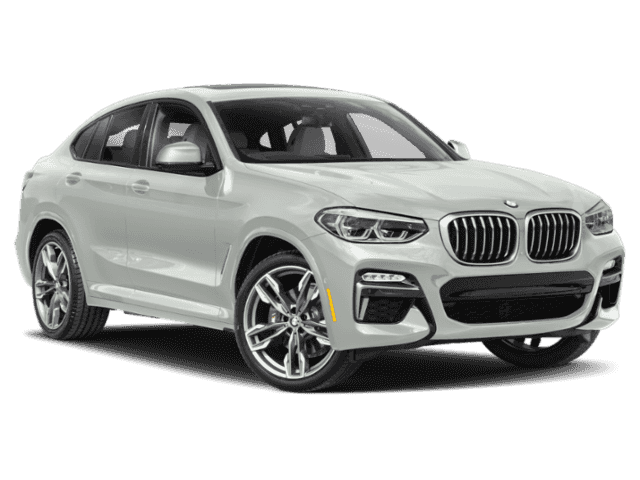 PREMIUM PACKAGE Heated Front Seats, Head-Up Display, Heated Steering Wheel, Gesture Control, M SPORT DIFFERENTIAL, WHEELS: 20 X 8.0 FR & 20 X 9.5 RR (STYLE 699M) M double-spoke bi-color, Tires: 245/45R20 Fr & 275/40R20 Rr Perf Run-Flat, Increased Top Speed Limiter, harman/kardon SURROUND SOUND SYSTEM, DRIVING ASSISTANCE PACKAGE Active Driving Assistant, Cross-Traffic Alert Rear, For vehicles equipped w/navigation, speed limit info is additionally included, Active Blind Spot Detection, Lane Departure Warning, WIRELESS CHARGING Enhanced USB & Bluetooth, WiFi Hotspot.